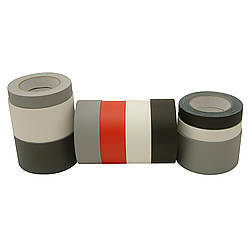 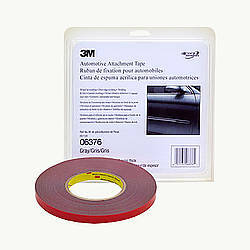 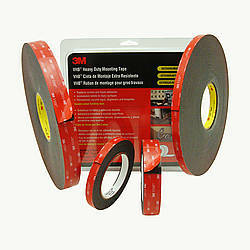 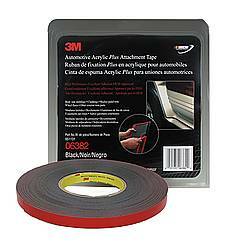 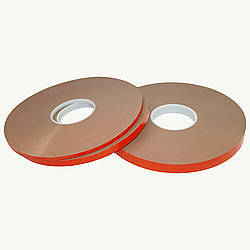 3M 06394 Automotive Attachment Tape is a .090-inch (90 mil) thick medium-density gray acrylic foam tape with high performance acrylic adhesives on both sides and a red release liner. 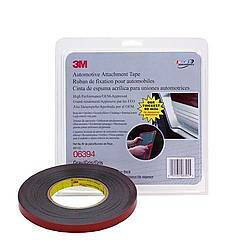 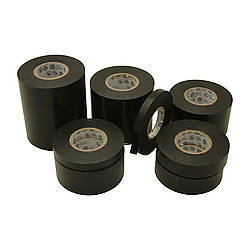 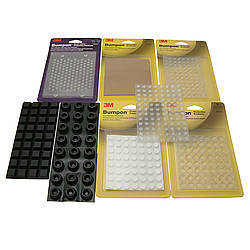 The tape uses automotive OEM (Original Equipment Manufacturer) approved acrylic foam core and adhesive technology. 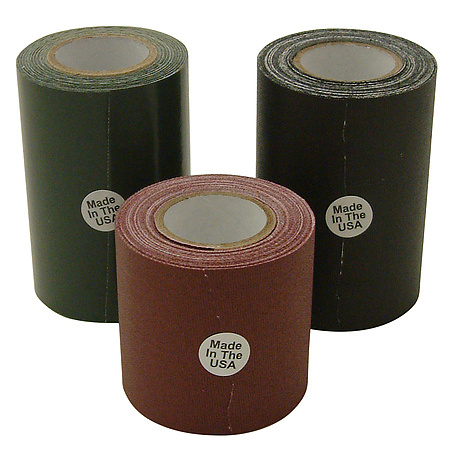 The foam core also features viscoelastic properties that allow it to elongate and relax when put under load, minimizing stress on the adhesive bond line and maintaining a permanent, reliable hold. 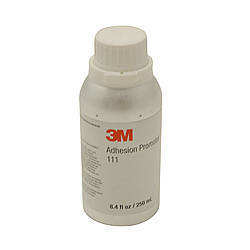 3M 6394 is characterized by high peel and shear adhesion, high internal strength, high conformability and excellent plasticizer resistance. Designed for reliable attachment of a wide variety of automotive exterior and interior trim on cars including running boards, ground effects, claddings, rocker panel moldings, spoilers, wheel flares, bumper trim and other larger or heavier automotive trim components. 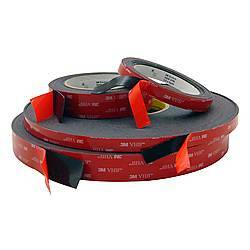 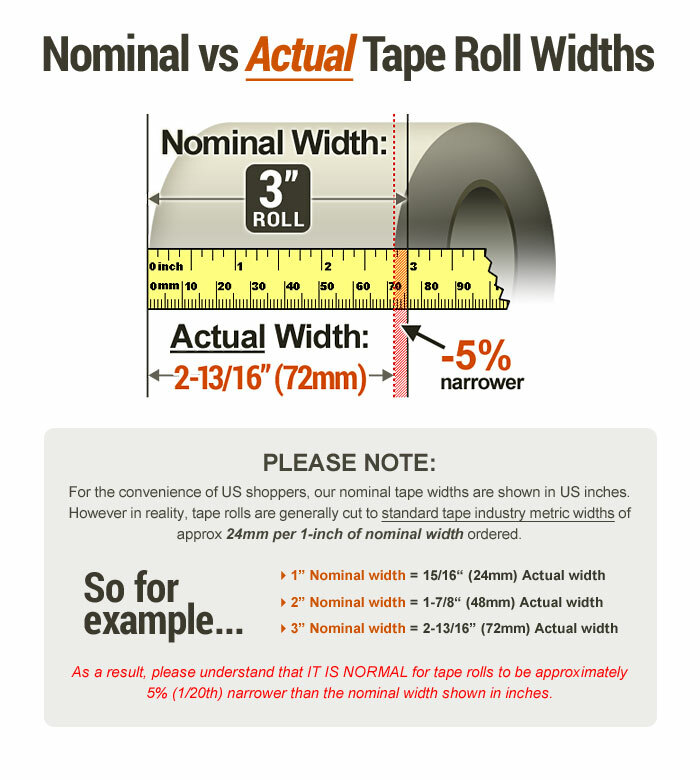 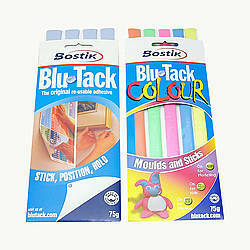 Thickness: 90 mils (carrier, adhesive) What is mil thickness?